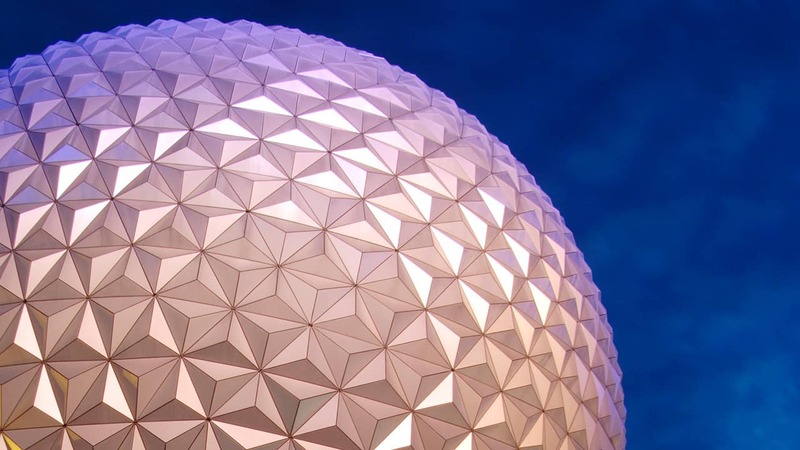 As we continue to celebrate the 20th anniversary of ESPN Wide World of Sports Complex at Walt Disney World Resort, we have even more exciting news to share. Today we officially opened the doors to a new multi-purpose arena at the sports complex, further expanding the 220-acre sports venue that is widely regarded as the leading facility for youth sports in America. 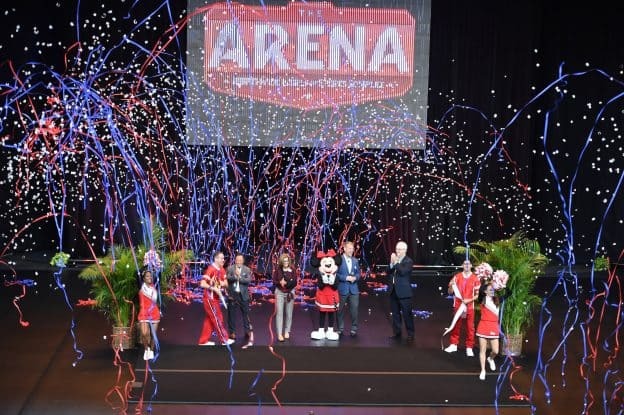 ESPN Wide World of Sports executives and some of our key stakeholders helped mark the occasion with a special dedication ceremony featuring a giant ribbon-cutting, plus a cheerleading routine with Minnie Mouse in her new cheerleader uniform amid a blast of streamers. In the coming months and years, the 300,000-square-foot venue, named The Arena at ESPN Wide World of Sports Complex, will host a variety of sports for girls and boys, such as basketball, volleyball, gymnastics and, in particular, cheerleading and dance, starting with the prestigious UCA & UDA College Cheerleading and Dance Team National Championship taking place through Sunday. In fact, the 8,000-seat arena is one of the largest in the country designed specifically for cheer and dance events, and will accommodate nearly 5,000 athletes for the College Cheer Championship this weekend. Look for more exciting news about the sports complex this year as we continue to expand the portfolio of outdoor sports and add more high-profile events similar to the upcoming NFL Pro Bowl Week. I’m excited to see it is finally open! I don’t see any pictures from the event at the end of the article, though.